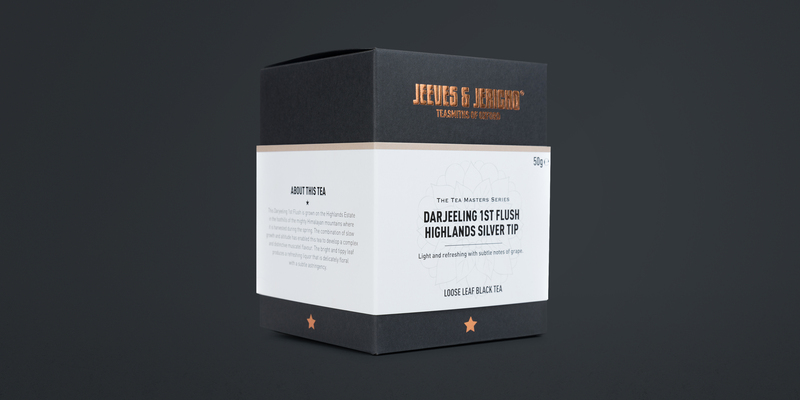 Jeeves & Jericho are purveyors of excellent artisan teas and we're extremely proud to be their design partners of choice. 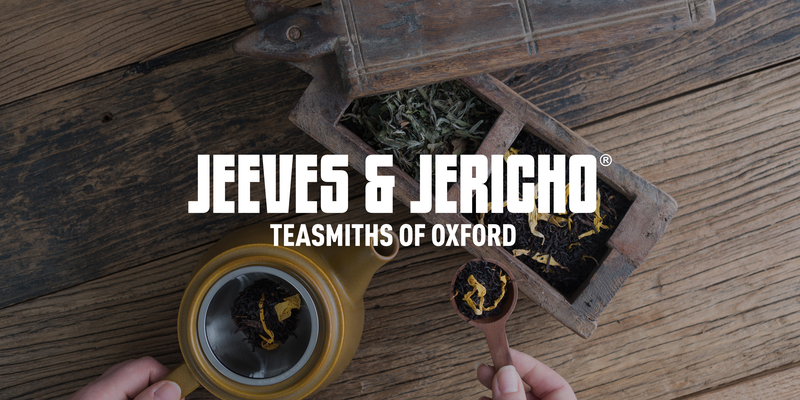 Jeeves and Jericho - Teasmiths of Oxford pride themselves on the artisan hand blended, hand picked loose leaf tea that they source direct from the finest tea gardens around the globe. 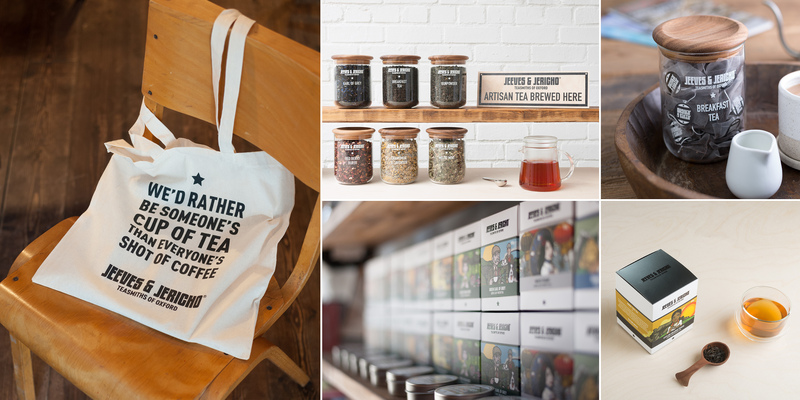 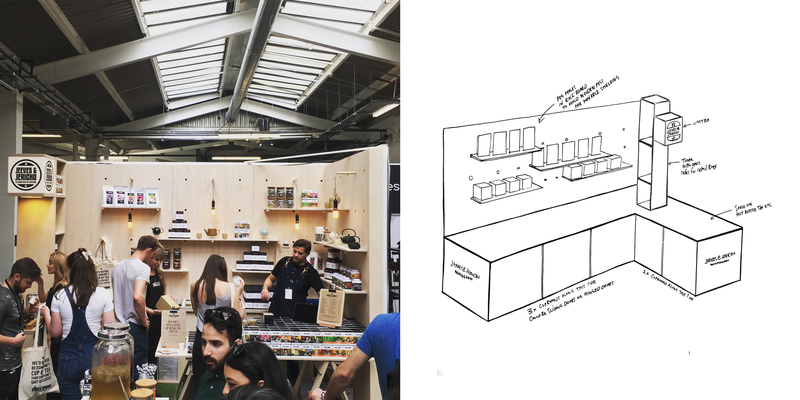 Harnessing the traditions and quality of loose-leaf teas with a fresh, fun and contemporary approach to tea-making, making great tea more accessible to everyone. 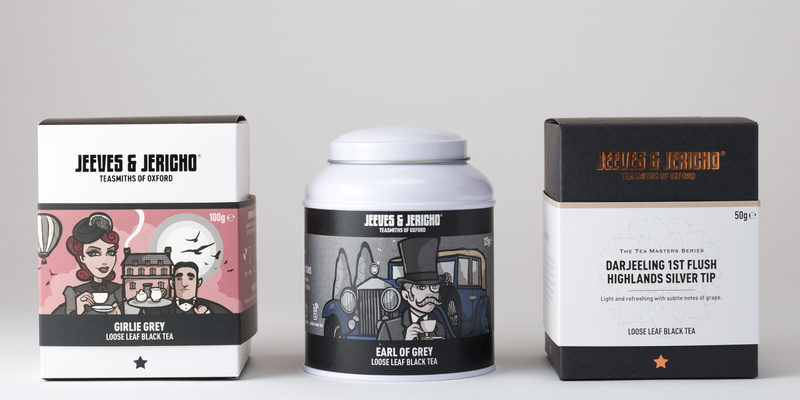 Since inception, the company has had a strong appreciation of the power of strong branding and design, using the talents of illustrator Nic Brennan to illustrate characters for each of its teas which give them a strong sense of identity and they stand out in a world similar looking tea brands. 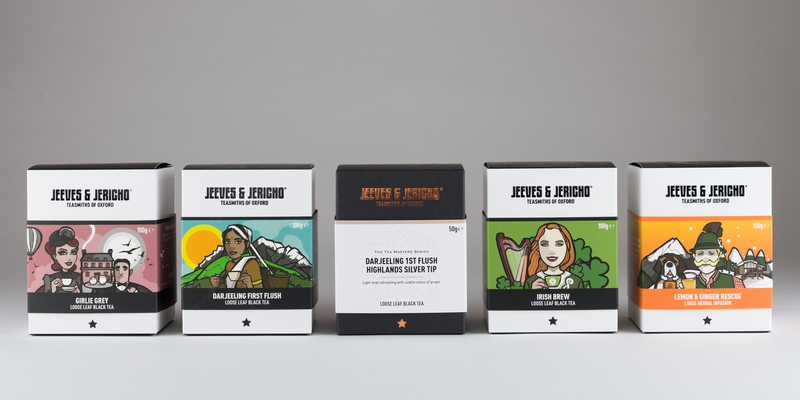 Jeeves & Jericho had reached a point where they needed a full-service design agency to work with them to develop the brand and they approached Toast to see what we could do. 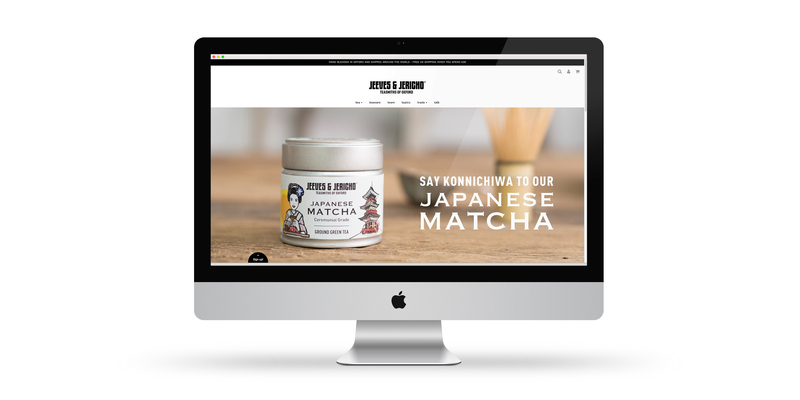 Upon meeting with the team at Jeeves and Jericho, it was clear to see how passionate they are about their brand and the products that they create, which is a perfect match for us. 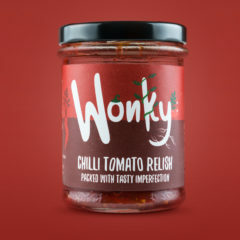 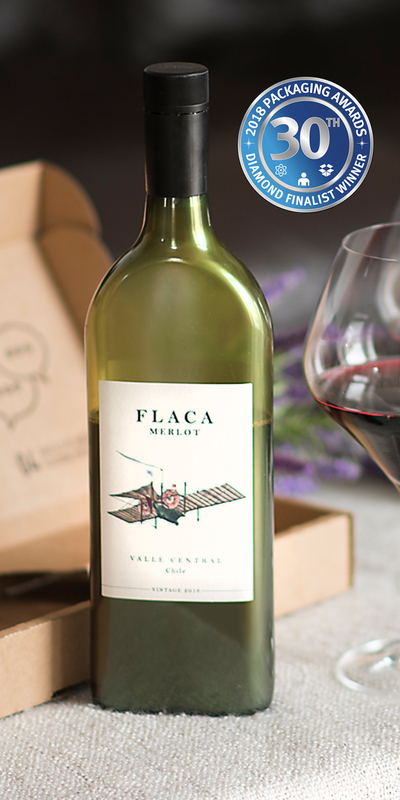 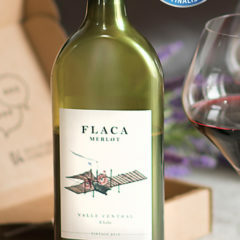 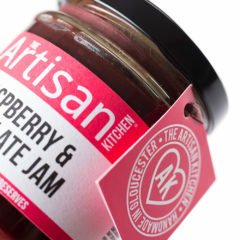 They had a great brand style that they had created but now required the services of a full-service design agency to help them to take the brand to the next level. 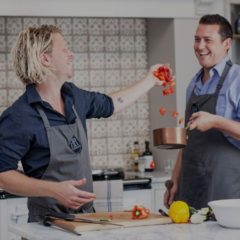 We held a brand strategy workshop with the team to discuss their plans for the business, targets and goals, key markets and personas and this gave us a thorough understanding of everything about the brand and its requirements in both the short term and long term. 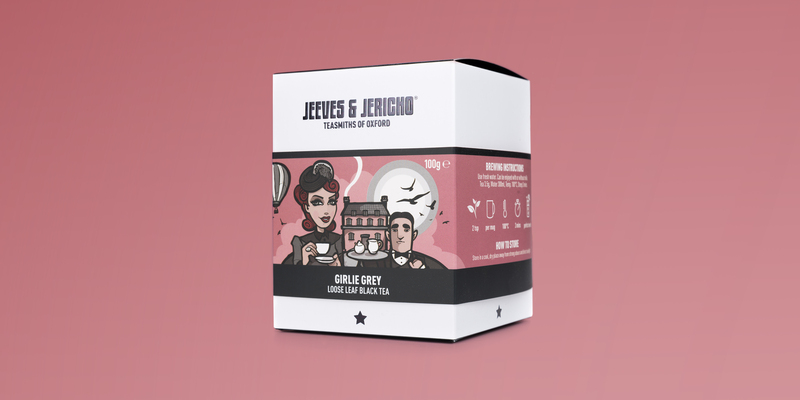 Following the brand workshop, we have worked with Jeeves & Jericho to create a strong and consistent brand identity that works across packaging, marketing and promotional materials, brochure design, exhibition designs for this years London Coffee Festival and point of sale design, website design and social media marketing. 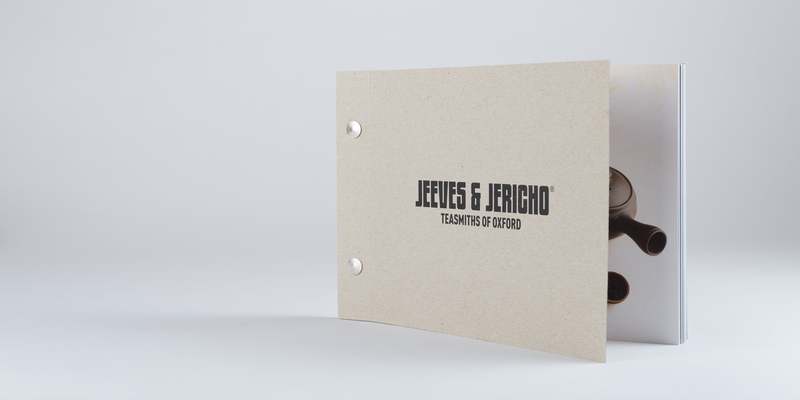 We've worked with them and photographer Richard Tymon to create stylised bespoke, on brand images for Jeeves & Jericho for their marketing use and stockist support, which strengthens the brand even further. 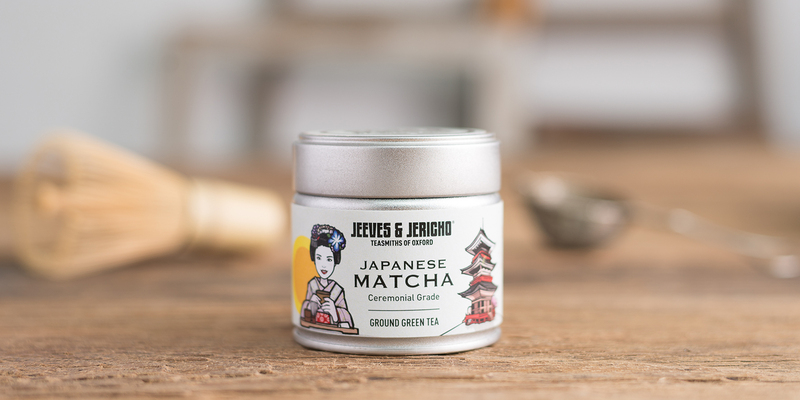 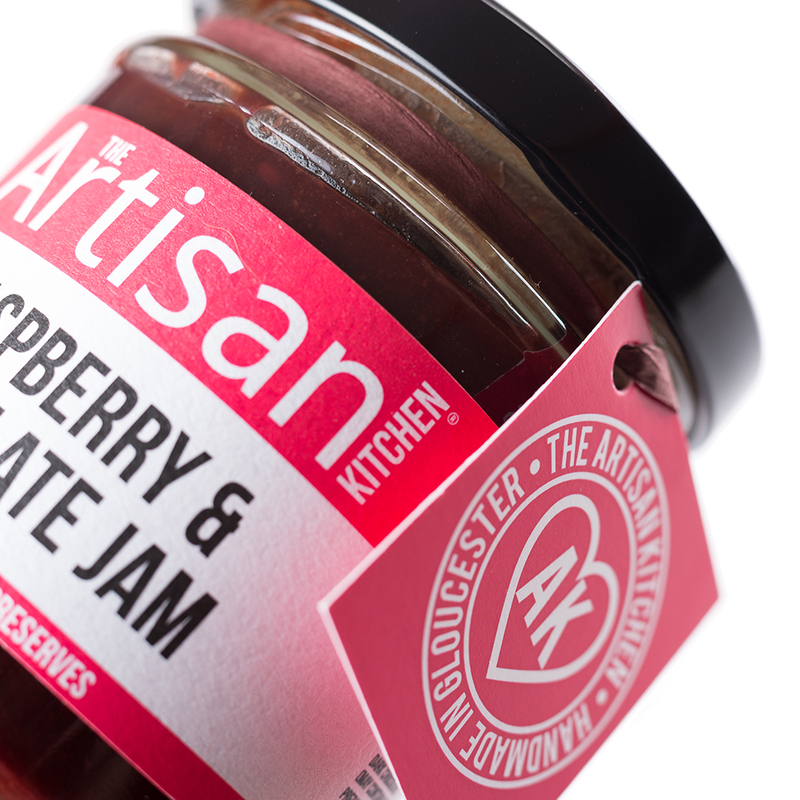 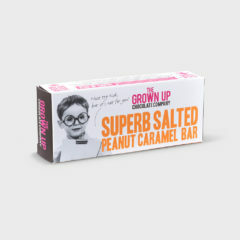 We've loved working with Jeeves and Jericho to develop their brand, they're very knowledgeable and passionate about what they do and we collaborate well together. 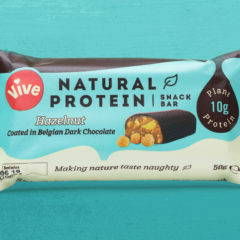 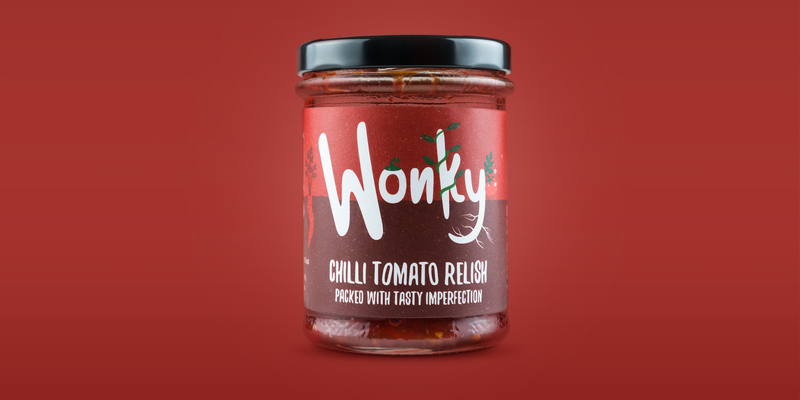 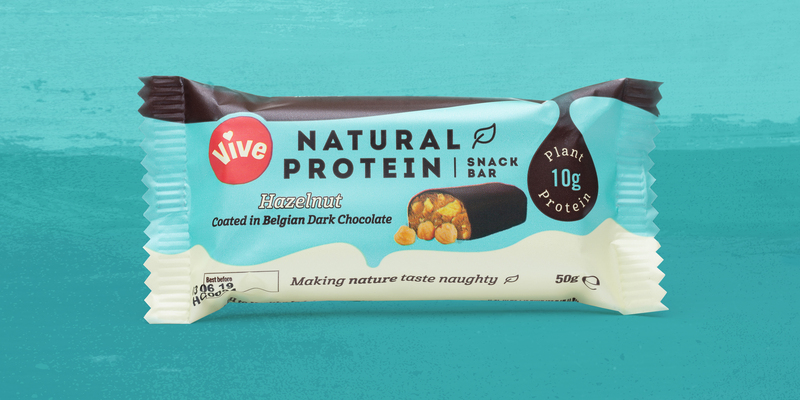 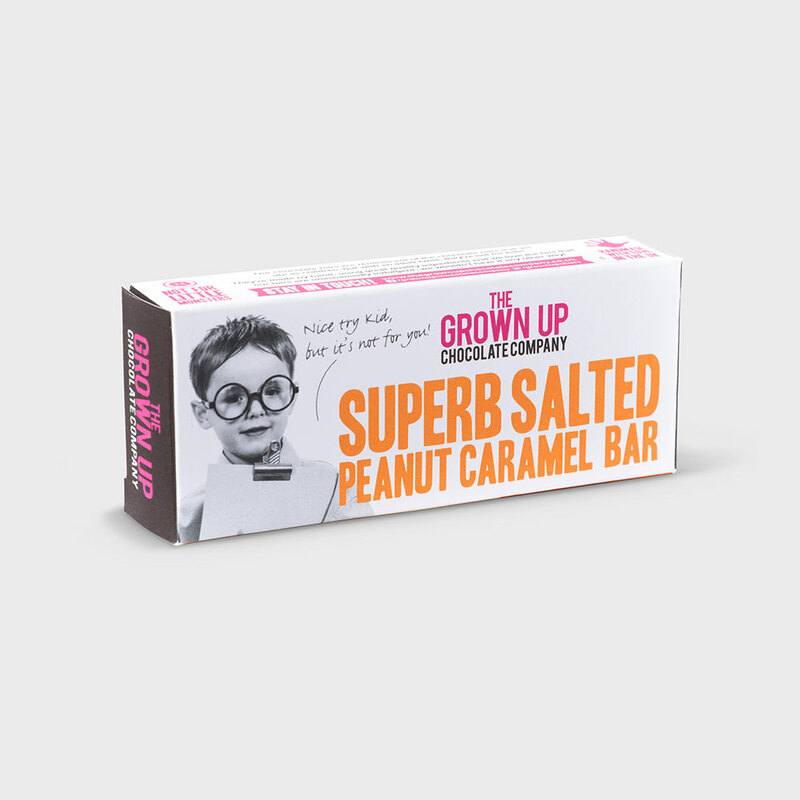 We've taken the time to understand their brand, products and goals and as a result of this, we're equally passionate about their brand and in helping them to realise their ambitions and we believe that it will only go from strength to strength.